You know I’ve heard and saw many postings about Museum of Illusions but I have not visit any yet. When I got to know about Asia’s First Museum of Illusions in Kuala Lumpur just opened! OMG I must go! I had a fun and fascinating time there. Come and explore the World of Illusions with me! Let’s experience the impossible… it’s all about illusion. We all love taking photos, as it captures the moments and memories we want to remember. But what are the best ways to keep these photos? 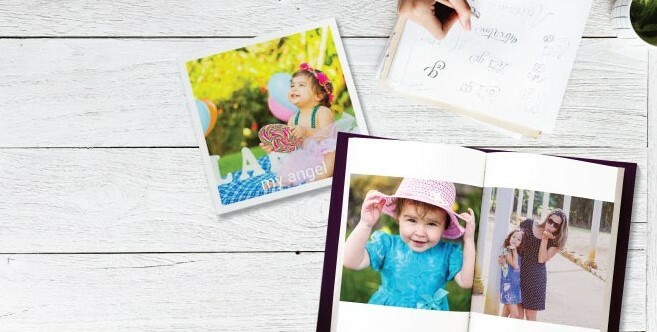 We want to display the photos beautifully, and at the same time, we also want it to be long-lasting. These photographs need to be cherished and kept safely. Let’s Party! And if you love dancing, latino music and vibrant live bands this is your place. Over the weekend we were at the newly opened Cuba Libre Café & Bar at TREC Kuala Lumpur. It is reminiscent of a typical Havana bar where the ambiance, music and people make me want to dance and fire the dance floor. So put on your dancing shoes and show me some moves. The very best way to write an essay? Maybe there could never ever be the 'perfect' essay, however there are sound standards which you can follow making your essay the greatest you could achieve. 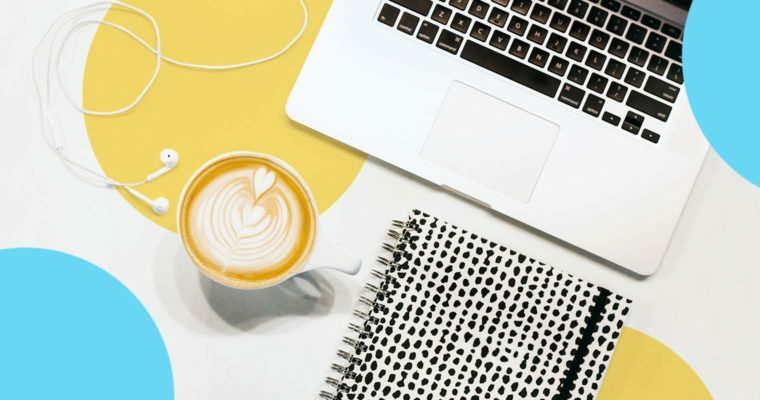 The majority of pupils are most likely to need some kind of essay assistance eventually; however one of the fundamental academic essay writing suggestions is to adhere to a strategy and also to stick to it. Ahh… a weekend well spent brings a week of content, now I’m total recharged and ready to take over the world. Recently we visit a new massage parlour, The Rub Bar KL @ RED Hotel KL the latest hospitality landmark right in the heart of the city centre, by Sirocco Kuala Lumpur. A place to unwind, relax and rejuvenate with premium quality services and products at affordable prices. As working urbanites we juggle and multitask so many things everyday; at work, for our family, on social network, our fitness regime, catching up with friends, running errands and many more; by the end of the day we are drop dead exhausted. How to maintain our sanity? Yeehaa!!!! So do you love country songs, country dance and all things wild wild west? Well I love them but but sometimes I feel a little bit shy to hit the dance floor because… I am don’t the right dance steps. 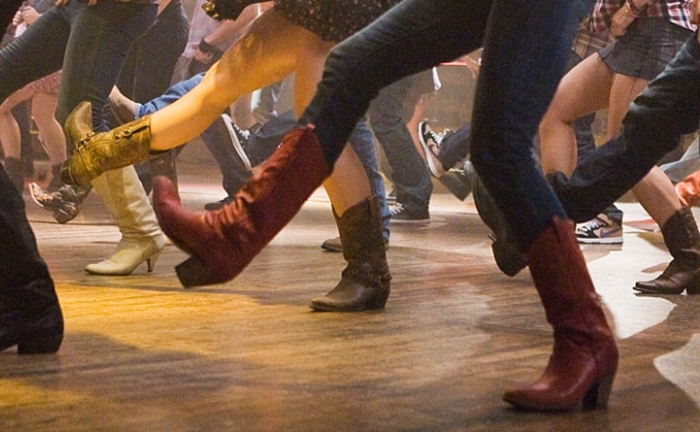 Given a chance I would love to learn about Country Line Dance, perhaps Salsa, Cha Cha or more. You know now we’re excited because we just got to know that there is a place we can Learn Cowboy Country Dance and have a fun at Wild West Weekend. Oh wow, where??? 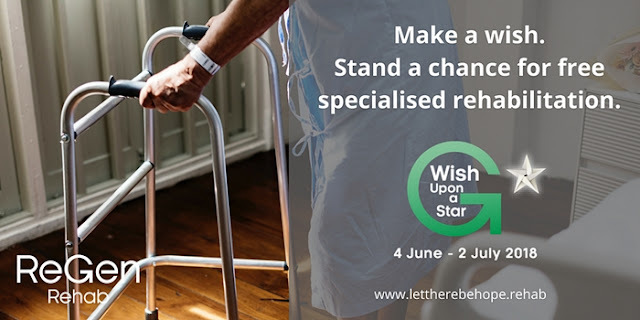 Make A Wish at ReGen Rehabilitation Hospital and stand a chance for a free specialized rehabilitation treatment. This is a very good opportunities for those who needs it. 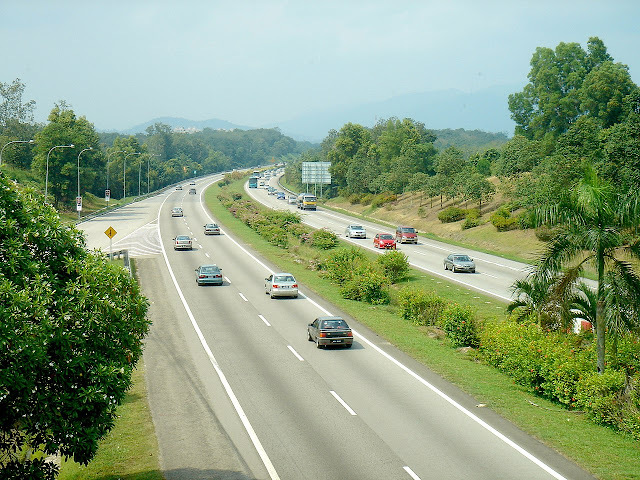 Spinal, heart, and neurological conditions are among the most debilitating afflictions commonly seen in Malaysians. 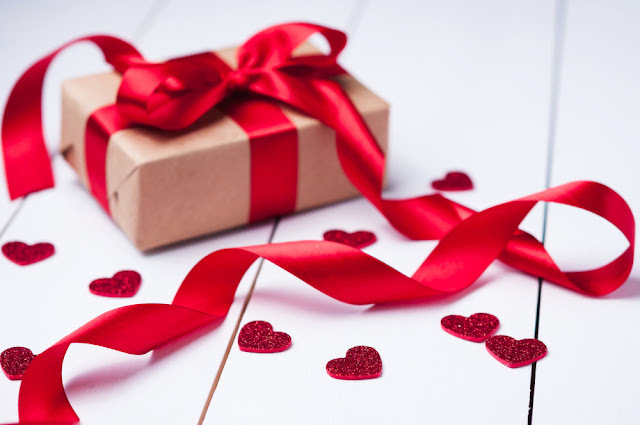 If you know someone who needs rehabilitative care for heart, spinal, sports-related or musculoskeletal conditions, share your wish for them through this campaign. International Borneo Fest 2018 happening on 25th and 26th June at Suria KLCC showcasing and honouring the rich culture and heritage of Sabah and Sarawak. Also check out the up-coming Rainforest World Music Festival in Kuching, Sawarak. This is the second year Suria KLCC collaborates with Sabah and Sarawak Heritage Association of Kuala Lumpur & Selangor to have the first leg of the International Bornet Fest 2018. The fest also promotes Beauty in Ethnic Diversity and the final leg will be held in London on 2nd December, 2018. 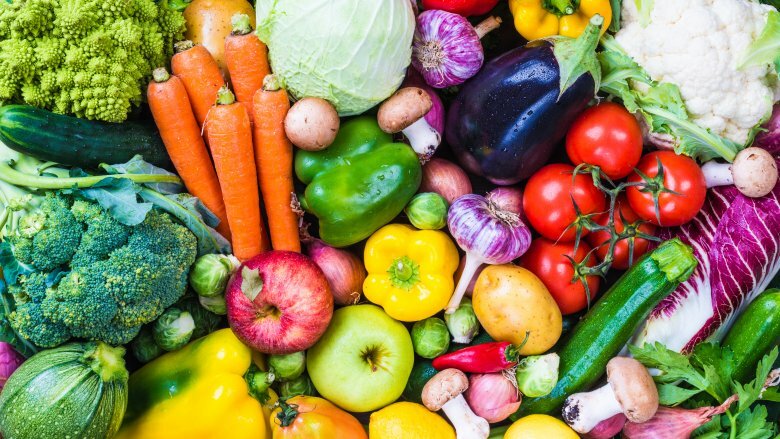 As working urbanites we don’t really have much time to spend in the kitchen but we wish to prepare something enjoyable and healthy for the family. Today I am going to share with you this simple and quick recipe that you can easily adapt and try at home. Here is my simple, quick and healthy Rainbow Cendol Melon Milk Dessert Recipe. A much needed thirsty quencher and healthier dessert perfect on a hot sunny day. Or when you have guests at home and you wish to impress them with some quick and colorful desserts. If you love noodles, like pan mee and also spicy food then this is the kind of food that you might want to try. Now, Peninsula friends don’t have travel all the way to Lintas Square or Gaya Street in Kota Kinabalu, Sabah for a bowl of Spicy Chilli Pan Mee. Because Sabah Chilli Pan Mee is now available in SS2, Petaling Jaya, Selangor. Driving is something that most people do on a daily basis. It can also be one of the most challenging and hazardous things that you will ever do in your lifetime. It's somewhat amazing that most people get nervous whenever they get on an aircraft, yet they don't think twice about getting inside an automobile and driving in congested traffic. The truth is, you're a lot more likely to have an accident in a car than you are in an airplane. When you think about all the vehicles on the road, it's easier to understand why it's imperative that you take a few safe driving tips to heart. The Legendary Moscow Circus Tour of Malaysia 2018/19 for the first time ever! 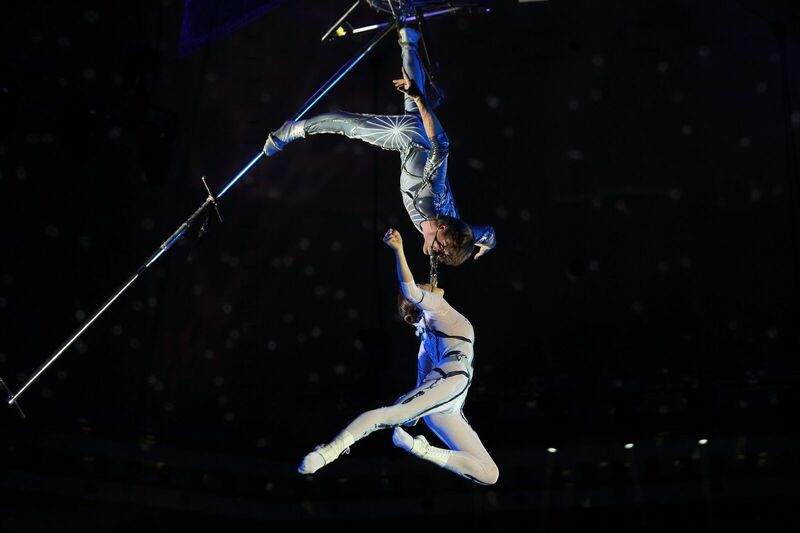 The world famous tradition of Russian circus will make its way to Malaysia in a sensational 8 months nationwide tour in 10 cities across 7 states featuring a variety of dazzling and jaw dropping circus acts. There’s no doubt that Charcoal is the wonder ingredient when it comes to purifying your skin. 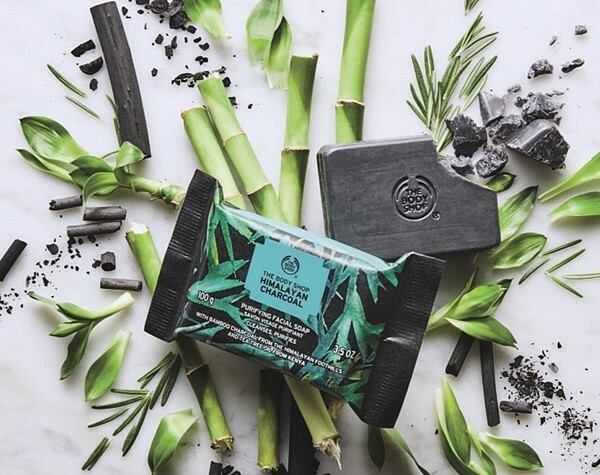 With the huge success of the bestselling Himalayan Charcoal Purifying Glow Mask, The Body Shop are going to donate to Red Panda Network and help protect endangered red pandas with every Charcoal Purifying Glow Mask or NEW Himalayan Charcoal Purifying Facial Soap. A mask a day keeps the skin problems at bay. Oh well… we all have busy and hectic schedule from day to night, how can we be so diligent to apply face mask everyday right. Here I have some tips and perhaps a rescue for you too. Fret not, now applying face mask once a week is fine when you have PONYBROWN Plus + Dream Mask because this is weekly intensive treatment mask. It can be difficult to keep up with the pace of modern life without feeling an extreme amount of fatigue on an almost daily basis. Most people commonly find themselves running around trying to play catch-up when it comes to both professional and family obligations, not to mention obligations to friends, one’s hobbies, so on and so forth. If you are affected by any form of mental illness when you have children, it makes the whole experience much worse, because you don’t want the way you feel to be affecting your kids as well. It can be hard enough to cope with depression without children, but the work, stress, and responsibility involved can add to the weight on your mind. On the other hand, having children can give you a reason to get up in the mornings, when if you were alone you’d just roll over and pull the comforter over your head. Selamat Hari Raya Aidilfitri, Maaf Zahir Dan Batin to all my muslim fans and friends. I hope you have a blessed celebration and time with your family and friends. 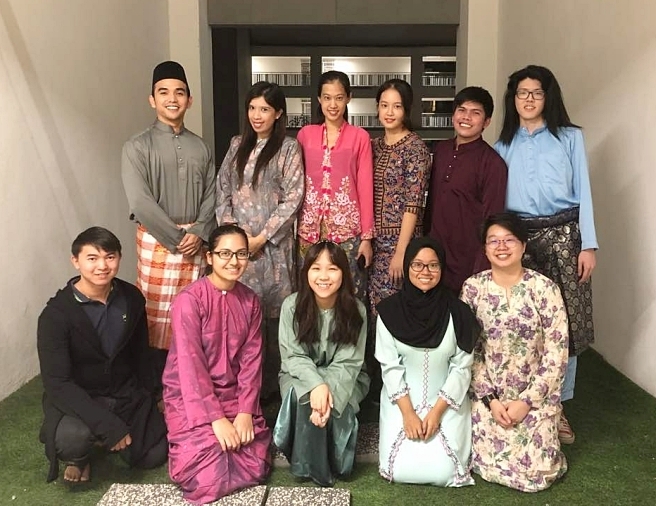 The best thing of being Malaysian is that we get to celebrate all the festivities, enjoy the holidays and the food together. Oh yes… as you know we, Malaysians love our food and here are my Hari Raya Top 5 Traditional Delicacies. Jom makan! Well, when it's time for you to step into adulthood, to start planning for your future and to start a family of your own soon. You start looking for houses in Singapore. However, you are swarmed with the negative comments by people around you telling you various horror stories that you can ever imagine, e.g. 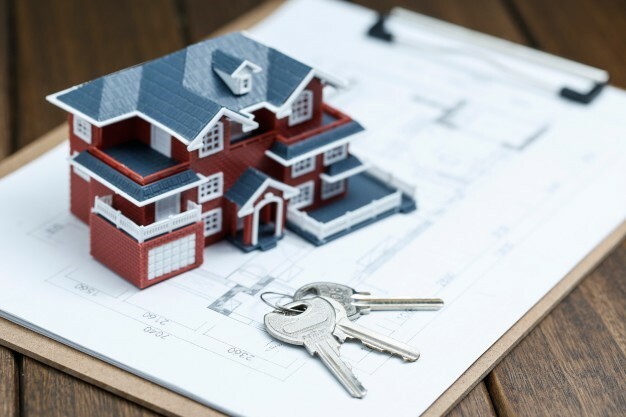 : the debts that you got yourself into after getting your first property in Singapore and the tedious process of getting a property in Singapore. The horror of getting into a debt with the bank for at least 2 decades of your life frightens you. You worry about not having enough money for yourself after paying for mortgage loan for your first property in Singapore. If that is the case, you can consider loan refinancing and review your housing loan options carefully. This article will guide you through the process of purchasing a house in Singapore. The beauty about SISLEY new Hydra-Global Serum is that it re-educate our skin to activate its natural hydration mechanisms in 3 ways ~ capture, circulate and conserve moisture. This is an anti-aging hydration booster for my thirsty skin and I love to bring it along when I travel especially to cool and dry climate countries. Always remember that hydration is the first step in anti-aging. 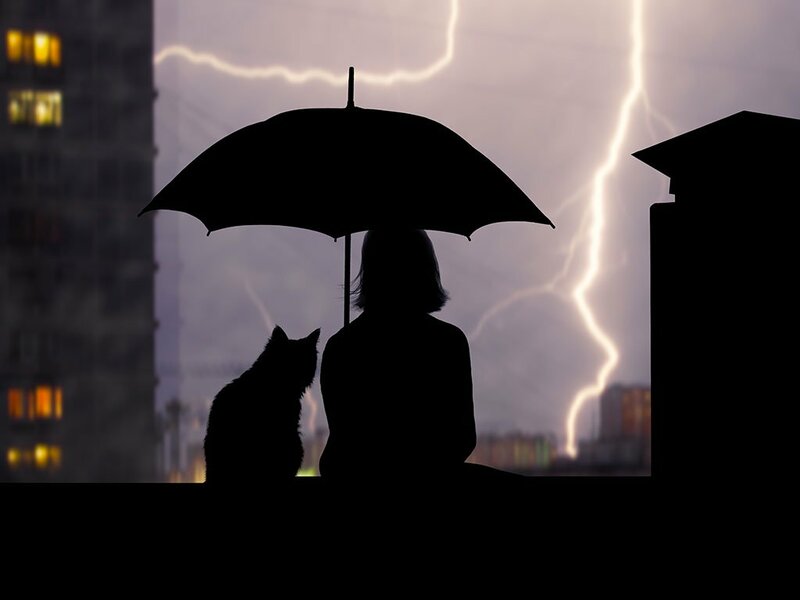 Depression can be a debilitating condition, but often it is a warning sign and a cry for help. YOU ARE NOT ALONE, Don't give up, keep going because life is harder than this... Harder Than This – The Musical is an original production of Gen Y Production Asia; Collaborates with Befrienders Kuala Lumpur to break the stigma of mental health through performing arts. Those with great artistic ability naturally turn to art to express themselves. This production covers a broad spectrum of issues which includes: severe depression, anxiety disorder, suicidal tendencies, and upbringing. There’s a beautiful saying that any parents would find hit them right in the heart: When my children surpass me, that’s when I win. And of course, it’s true. Parents we really want their children to have more of everything that they have. Healthier and happier, definitely. More successful too..
LACOSTE celebrates it's 85th Anniversary by creating an exclusive experience at Raffles City Shopping Center from June 14th to June 24th 2018, the French brand will present its unique heritage and innovativeness at an exhibition designed as a tribute to the legendary René Lacoste and highlighting the LACOSTE 85th Anniversary Capsule Collection. Sometimes I find it hard to find a heels that is comfortable to walk, with a bit of height and look elegant from day to night. Do you have the same concerns too? Well as you can see from my daily activities, travels or Instagram or Facebook I have been wearing this Almond Dazzling Mules from Pazzion Malaysia –West quite a bit. This is one of my favourite pair of mules for now. Here are the shinning and stunning new line-up of The Body Shop Ramadan & Raya gifts. Whether you’re looking to give a thoughtful token or completely spoil your special someone, or yourself The Body Shop has a wide range of luxurious gifts to choose from. Not only can the beautiful cutwork packaging be used as lanterns to display at your Eid celebrations, every Ramadan gift you buy from The Body Shop’s seasonal collections also helps to enlighten the life of a refugee child by helping them to ﬁnd peace through play, support the Peace Play Project. What Are the Things to Consider When Buying Fashionable Clothes? Aside from the price, what are the other things that you consider when buying a new phone? Perhaps you will probably say the design, reliability, user-friendliness, how it functions, and a lot more. But for women, when it comes to buying a fashion dress, the things that you need to think through are absolutely different. Be like a BOSS!! Here is Laura Mercier Velour Extreme Matte Lipstick which comes in 24 shades of high impact, pigmented, intense matte lipstick that delivers instant full coverage, long lasting and creamy smooth comfort. The bold, ultra-matte, precise and long lasting lipstick with bulit-in shaper. What’s happening at Laura Mercier Malaysia? 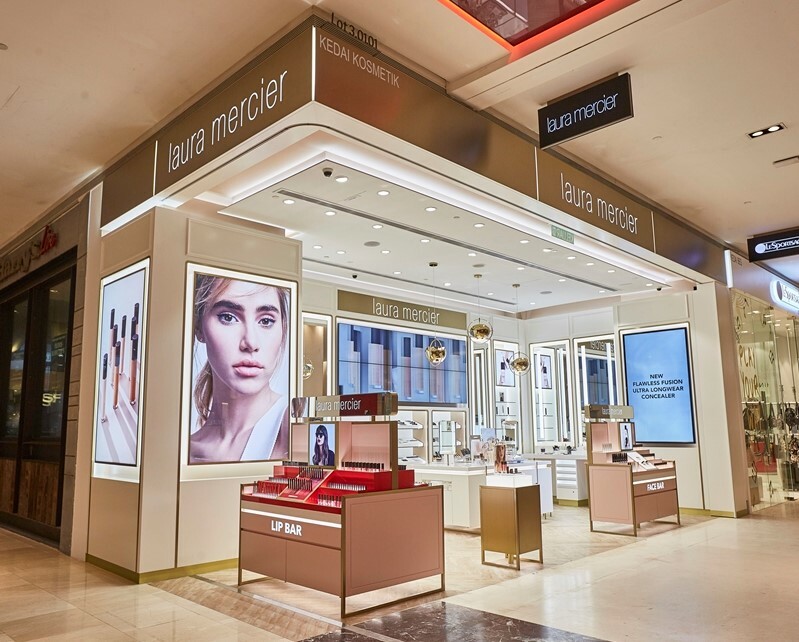 Recently Laura Mercier introduced their first new concept store in Pavilion Kuala Lumpur spreading the brand’s iconic “Flawless Face” philosophy. Its ultra-modern dynamism blends with contemporary reflections greets upon entering the store. Whether an athlete or not, muscle building is a common goal for thousands of men and women. Along with proper diet and exercise, consuming of testosterone and protein supplements are also encouraged to achieve the perfect body. However, it is a known fact that as you increase your testosterone levels, it also raises the estrogen levels in your body. Having high estrogen levels can result in higher levels of body fat and hormonal imbalance effects like gynecomastia, or the condition where there is an enlargement of a man’s breasts. This is where estrogen blockers come in. As the word implies, this supplements and drugs help block and plunge your estrogen in low levels. With the right estrogen blocker, you will definitely build a better physique. I’m sure some of you are planning for your summer holiday and if you try to avoid outdoor activities because of afraid that you skin will become tan. Fret not, recently For Beloved One released their latest precise brightening professional solutions ~ the Flawless Brightening Ethyl Ascorbic Acid Essence and Flawless Brightening Ethyl Ascorbic Acid Bio-Cellulose Mask. For an Ultra VC brightening revolution and reveal a flawless and brightened porcelain complexion for Asians. Both products contain the powerful brightening activators such as “Ethyl Ascorbic Acid” and “Brightenyl that help to combat dark spots, sallowness, dullness and tans in Asian skins. As some of you might have come across blockchain, cryptocurrency, and other fintech terms. 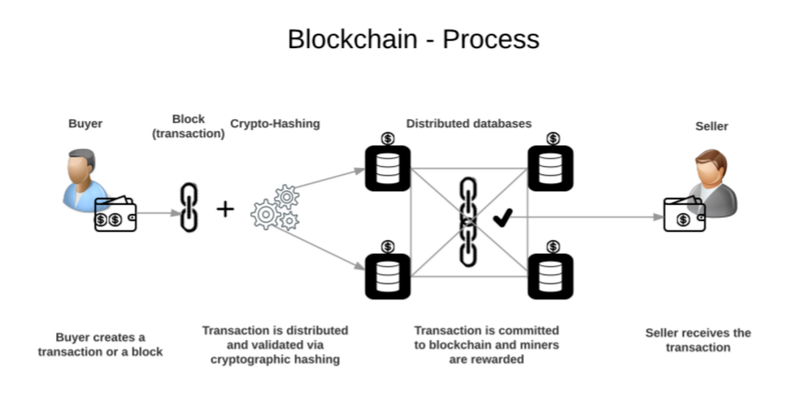 Recently we were invited to blockchains.my headquarter in Kuala Lumpur to have a better understanding about the current blockchain progress in the world verses Malaysia and how blockchain is going to impact our lifestyle in the future. Any Turkish kebab lovers here? If yes, we got some good news because Container Kebab by Baba Rafi is Coming to Malaysia. 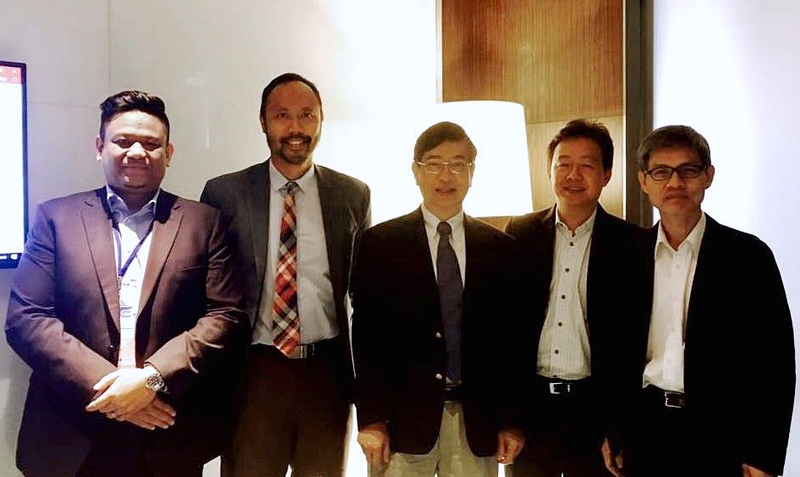 The official signing ceremony was done in Kuala Lumpur recently between PT Baba Rafi Indonesia and Container Kebab Sdn Bhd. Container Kebab is one of the subsidiaries of Baba Rafi Indonesia and now they already have 1300 outlets in 9 countries with 13 years of development. With several awards prove that now Container Kebab has become an international brand and business. While there is a considerable amount of variety in the world of fashion, there are a few areas that are lacking. Most designers concentrate on a handful of factors for their variety. Colour schemes and palettes that are new and exciting. Patterns that people haven't seen before. Alternatively, exciting combinations of motifs, like a blend of floral and man-made designs. These days, it can be tough to find the perfect gift. It’s not that there’s a lack of great products on the market. On the contrary, there are so many it can be hard to know where to start. 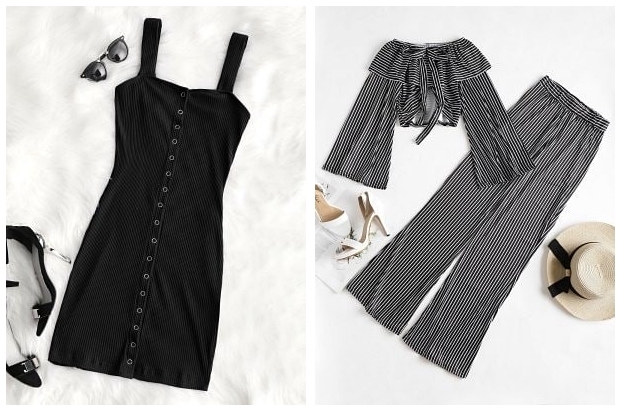 Do you go for something cute and fluffy or cool and sophisticated? Should you let your creativity flourish or opt for a safe bet? As working urbanites, sometimes I don’t have time to prepare my meals. Usually I had my lunch outside or in the office, that’s the norm. Most of the time I will be scratching my heading thinking what and where to eat? And sometimes it’s tough to find healthy food. Recently a friend just introduced me to Nourish Me, they delivery healthy lunches straight to our doorstep be it in the office, or at home with a click of a button I have tried some of their menus and they are all of a healthier choices, delicious and price wise also affordable. Situated on the banks of Kaveri River, Trichy is one of the most popular and most travelled tourist destinations in Tamil Nadu. 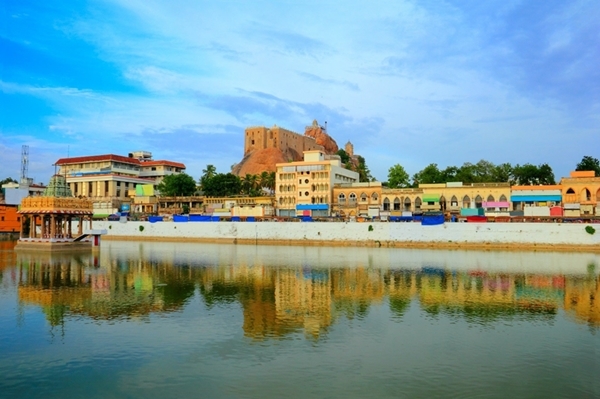 From lively bazaars to notable attractions, Trichy has a lot keep you engaged. It is the 4th largest city of the state and the stronghold of the early Chola rulers. The culture of this city is a spectacular mix of tradition and modernity. If you are looking for a relaxing place to escape from all the tension of work life, then don’t wait any longer and start looking for Chennai to Trichy flights. Heyo! One more week to Raya, are you ready? Have you completed all your shopping already? If you have not, fret not you still have time. We just did our Last Minute Raya Shopping at Freeport A'Famosa Outlet Melaka over the weekend. You know now is the time to shop, where there is no GST and the best part are through this Raya season there will be Crazy Promos that give you the exclusive Passport to a Raya Extravaganza. Jom! Live better with #BIGDeals! Yes recently AirAsia BIG Loyalty partners with Fave to allow customers to earn BIG Points on over 8,000 deals. This is awesome for people like me who love to shop and purchase my makan and pampering deals. Through this partnership BIG Members can now earn free flights by spending with Fave. This is a new feature on the AirAsia BIG Loyalty app. When one thinks of Nepal, the image that more often than not comes to mind is Mount Everest and the never-ending expanse of the Himalayas. After all, Nepal is the home of the world's tallest mountain peaks, along with many other prominent mountain peaks, some of which are the tallest on the planet. As a matter of fact, eight among the ten tallest mountain peaks of Earth are in Nepal. So it is no wonder that Nepal is also known as "the Land of the Himalayas". Recently, we Iftar Together with 100 Children and celebrities such as Emma Maembong, Mawar Rashid, Syada Amzah and Aisha Liyana. This is a special joyous outing for the children from the Pertubuhan Kebajikan & Pendidikan Cahaya Bistari at Batu Caves, Selangor, and Asrama Darul Falah (ASDAF) at Bukit Persekutuan, Kuala Lumpur, for an exclusive shopping spree and iftar treats by Guardian Malaysia. When it comes to Stag party, every best man wants to give his best friend a time of his life before he ties the knot. 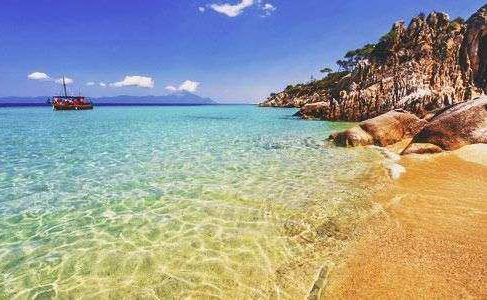 While there are ample options for throwing a stag party in UK, flying your lads out to an exotic European beach is an unforgettable feat that no one can quite match. Let’s talk about foundation, shall we? Well there are lots of foundation in the market you got to find the right one that hug your skin’s contours. If you didn’t get the right foundation, then your whole makeup might be ruined. Here is the perfect foundation duo from day to night; from dress room to office or on-the-go. The Face Shop Ink Lasting Foundation Slim Fit & Slim Fit To Go hide imperfections, provide high definition and flawless finishing. Being using both of them during my recent trips. Check out my verdict. Hey! If you are looking for an affordable new smart phone for yourself, partner, spouse, children, parents or as a gift we’ve got some good news for you. Shopee is collaboration with honor Malaysia to exclusively launch the honor 7A and Phantom Green honor 10 during the Super honor Day sale, taking place in Malaysia on 8th June 2018. You can expect flash sales for both these phones and great bargains with up to 30% discount on all honor products storewide. It’s good to be back to the nature and get away from the hustle and bustle in the city. 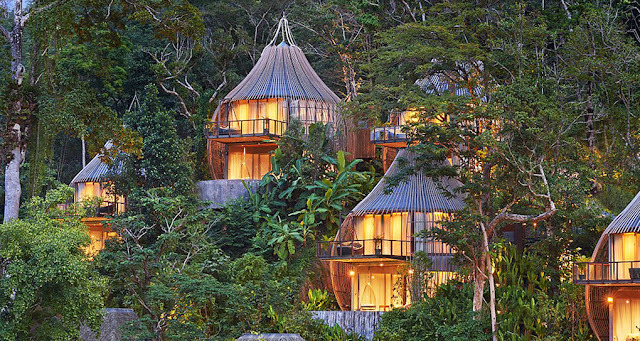 Here is our short Nature Getaway @ AMAN RIMBA Private Estate recently. 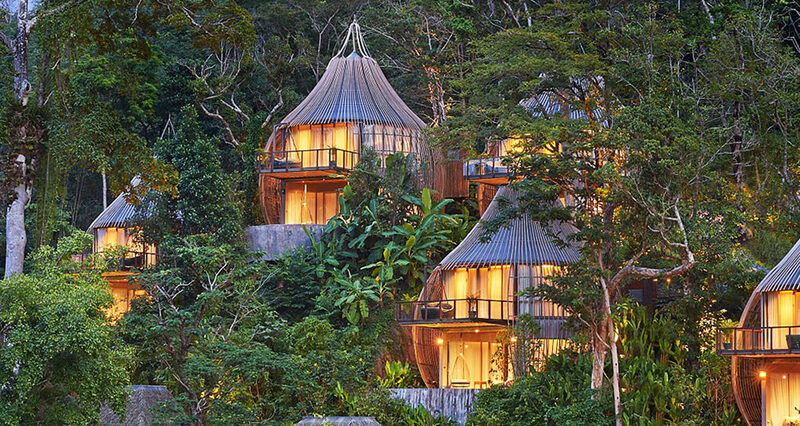 Within an hour drive from Kuala Lumpur city center, we were transported to a different world… a place that we found peace, tranquility, lush greenery and it’s private. AMAN RIMBA Private Estate is located on the quiet edges of Janda Baik in Bentong, Pahang; a perfect private place for family functions, weddings, photoshoots, corporate getaway, events, functions and more.